Glass West offers a great variety of repair services for Roseville from window screens to showers, but the bread and butter of our company has been, and will remain our window repair service. Our service is legendary for being consistent, quick and friendly. Our goal is to provide nothing but the highest quality home window replacement and window repair that you can find in Roseville. 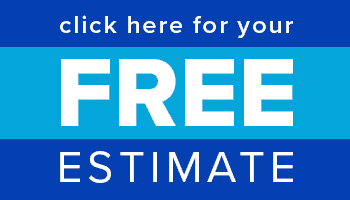 Call our specialists today or get a free estimate online. 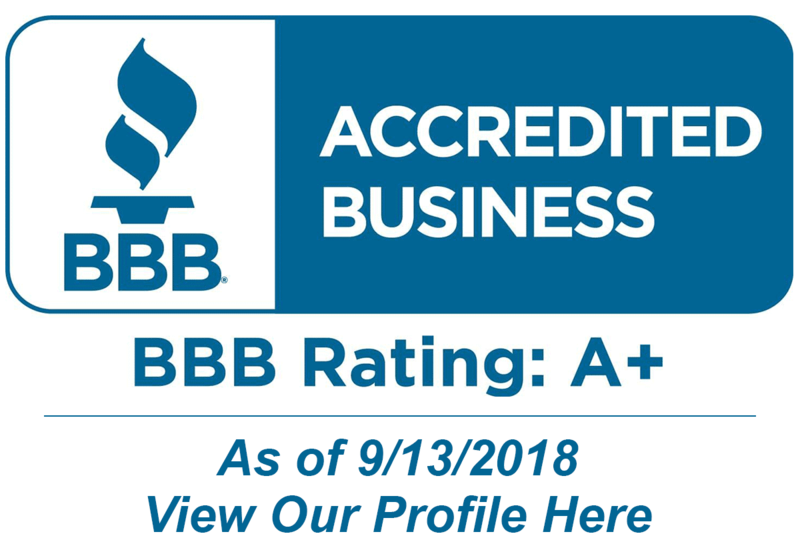 A+ From Better Business Bureau for Window Repair in Roseville! Glass West offers the highest quality windows replacements that are built to last! Not to mention that we have the best warranties in the industry! 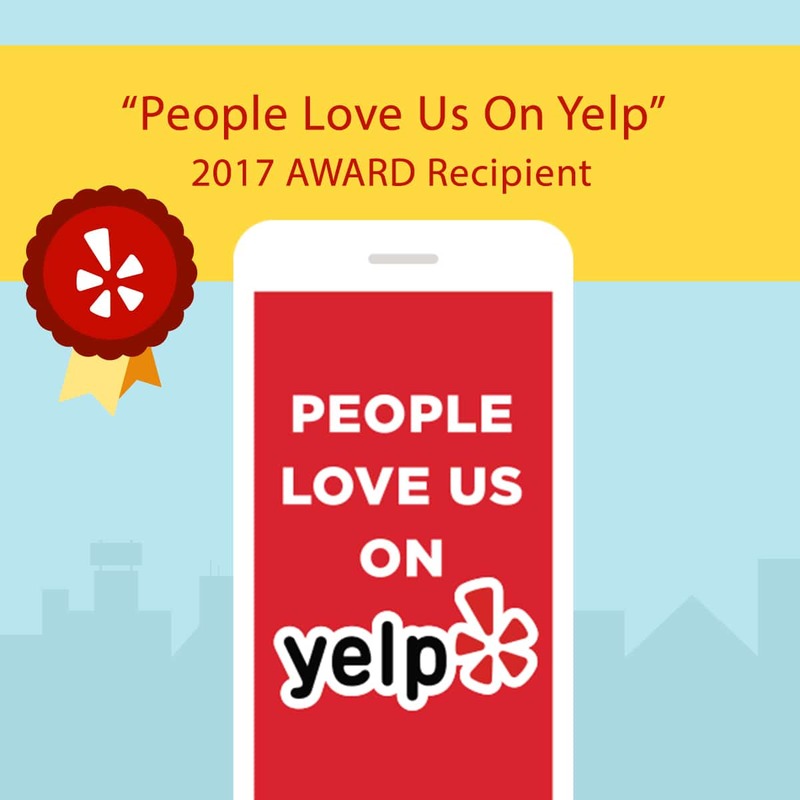 We have a longstanding reputation for the excellence of our customer service, and at Glass West Inc, we take pride in maintaining a positive working relationship with all of our customers. We believe this has solidified our reputation for window repair in Roseville, Ca. We believe Glass West’s Roseville window repairmen are the best in the industry at what they do, and they have been trained to handle anything that may come their way! Contact us for all window problems big and small. We provide high-quality window screens, new windows, and window repair. 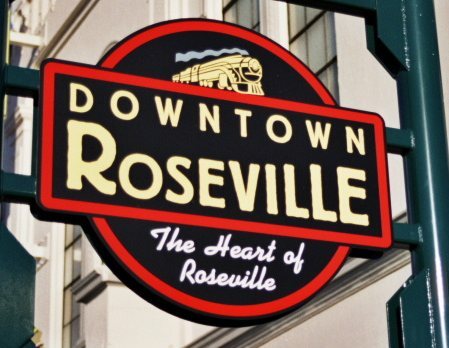 Roseville is a growing city that started out as a Sacramento suburb, but has turned into much more. Roseville has some of the top rated schools in Northern California, and is a great place for new families to start. Shopping plays a vital role in the economy of Roseville, which has the thirteenth highest retail sales of all California cities. Roseville is considered a regional shopping destination, with the Westfield Galleria at Roseville being the main shopping center in the city. It is also the second largest shopping mall in Northern California.